Some analysts are predicting that craft beer’s share of the beer market could jump from 5 percent in 2010 to 20 percent by 2020. CHICAGO – Craft beer continues to grow in popularity, with double-digit growth across the board, the Chicago Tribune reports. Even the big brewers are taking notice, as with the recent transaction of Anheuser-Busch buying Goose Island craft brewery for $38.8 million. Craft beers started in the 1980s, growing from a mere handful of breweries to more than 1,750 last year. In 2010, craft beer took 5 percent of beer sales nationwide, with some analysts forecasting that it could account for 20 percent by 2020. 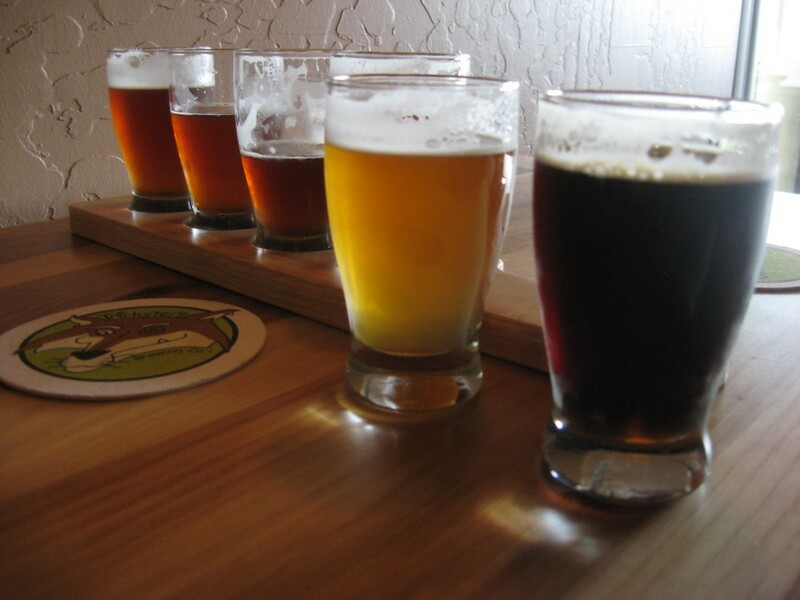 Last year, craft beers sold close to 10 million barrel, an 11 percent yearly jump. Total U.S. beer sales dropped 1 percent to 203.5 million barrels in 2010, according to the Brewers Association. Most craft beers are sold at a higher price than regular beer, which strengthens revenue for the subcategory.